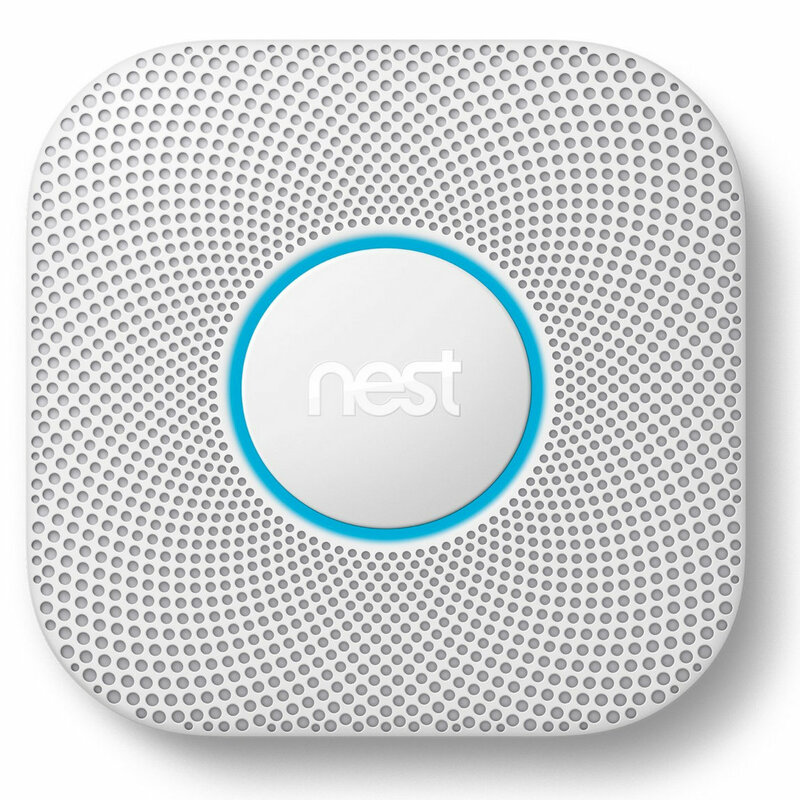 Today Nest has unveiled the second generation of its Protect smoke and carbon monoxide alarm. It will retail for the same $100 as the previous model, and it comes with a number of fixes intended to address the flaws of the first model. The big new feature is the ability to silence an alarm using the companion app. Other additions include a sensor that can tell the difference between fast and slow fires and a humidity sensor that should prevent the device from going off due to steam. 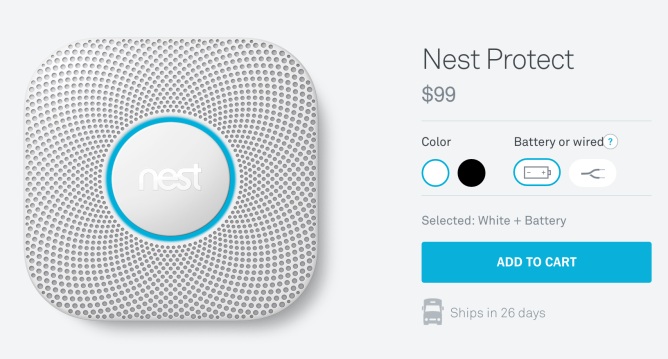 If you have a soon-to-be-released Nest Cam in the same room, the companion app will let you quickly get a view of what's going on once the alarms sound off. The ability to silence partially addresses the primary concern about the previous model: false alarms. Instead of having to take down each alarm and yank out the battery, you simply use your phone to tell it to shut up. 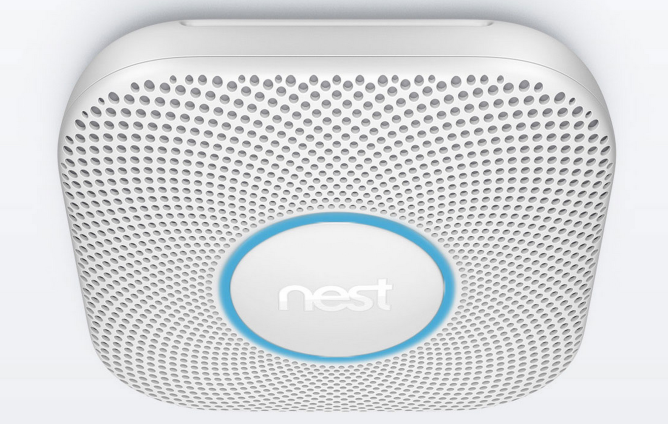 However, Nest isn't just going for a superficial solution. 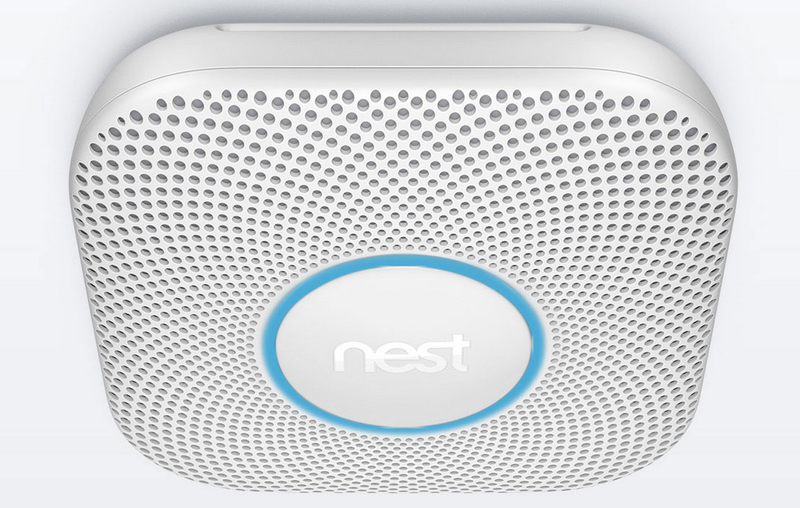 The company says it has designed a new smoke chamber that should reduce the number of false alarms. It comes with a stainless steel screen with tiny holes that should let smoke in and keep things like dust and bugs out. The Google Store and Amazon both contain listings for the new product. The latter says the Protect is not yet available for sale, but it's accepting pre-orders for both wired and battery-powered models. Google will also sell you either model right away (in Canada and the US, excluding Puerto Rico), but it says it won't ship for 4 - 5 weeks. Nest's site says orders will go out in 26 days. Google has dropped the price of the older Protect by $20. There's a separate page for wired and battery-powered models, so be careful which one you order. Also ask yourself if shaving 20% off the price is really worth it. Manually having to take down over sensitive fire alarms can lead to buyer's remorse faster than three loud beeps. The 2nd generation looks like the one to get, but we'll have to wait for folks to start getting their hands on these units to know for sure.